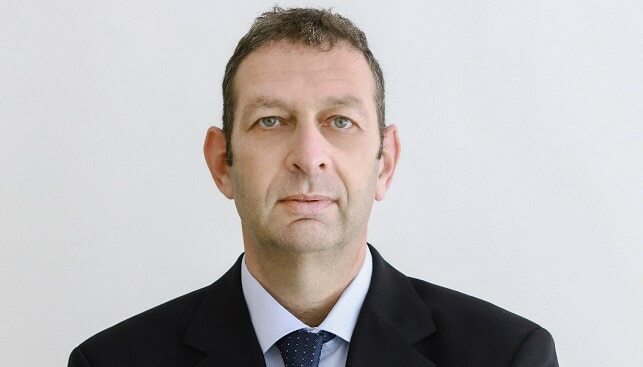 Moldawsky: "Committed to do everything to move the Israeli diamond industry forward"
Boaz Moldawsky, who served as the temporary Chairman of the Israel Diamond Institute (IDI), has been elected by the IDI’s Board of Directors as its Chairman. Moldawsky (52) is a second-generation diamantaire. His family took active part in founding the Israeli diamond industry. Moldavsky is co-CEO of the Moldawsky Group, which specializes in diamonds, real estate and technology. He is also Chairman of the Finance Committee of the Israel Diamond Exchange (IDE). “I want to thank the board members for putting their trust in me”, Moldawsky commented, “and I am committed to do everything in my power to move the Israeli diamond industry forward, strengthen it, and further position Israeli diamond bourse as a leading world diamond center”. The IDI is a non-profit, public interest company working to advance the Israeli diamond industry. It operates via a board of directors, which represents all bodies involved in the diamond trade: The government, the Israel Diamond Manufacturers Association, the Israel Diamond Exchange, the Histadrut Labor Union and various banks operating in the industry. The IDI aims to help Israeli diamantaires execute tasks and projects that a single company cannot usually manage by its own. The IDI is active in the promotion of exports as well as marketing and PR through a portal dedicated to the industry, establishing industry-related booths at major diamond trading shows around the world, hosting foreign delegations, and more.